I joined Kidd Rapinet in 2018, after being a partner in Bruce Lance for 10 years. 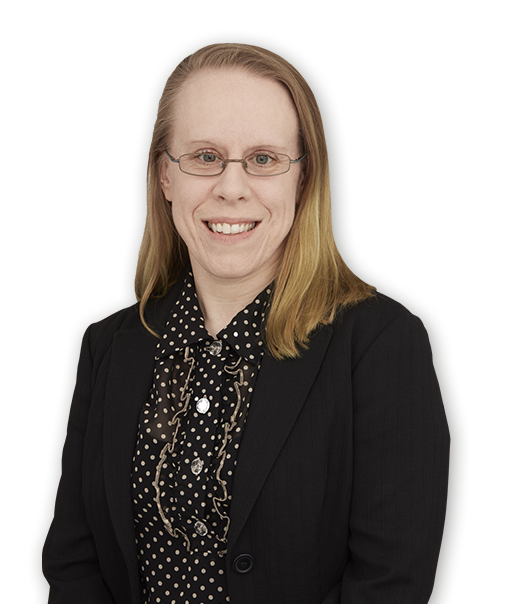 I have practised exclusively in the area of general family law since 2003, with a particular interest and experience in the division of assets on divorce, and domestic violence. I am an accredited Resolution specialist in both areas. My expertise in financial work was recognised in my recommendation and appointment by the Court as an independent solicitor in accordance with the guidance in UL v BK  EWHC 1735 (Fam). I follow the Resolution Code of Practice but will not hesitate to adopt a robust approach where required, as demonstrated in my leading case regarding enforcement (Ball v Shepstone  EWCC 7 (Fam)). Claire has been amazing. She is efficient, conscientious, sympathetic to my plight and has provided brilliant advice and top quality service throughout my divorce matter. What an incredible solicitor. The best. Although now rusty, in my free time I learnt British Sign Language, passing the level 2 exam. I have been a trustee and supporter of a domestic violence charity for over 10 years, and was a treasurer for a local pre-school for a year.